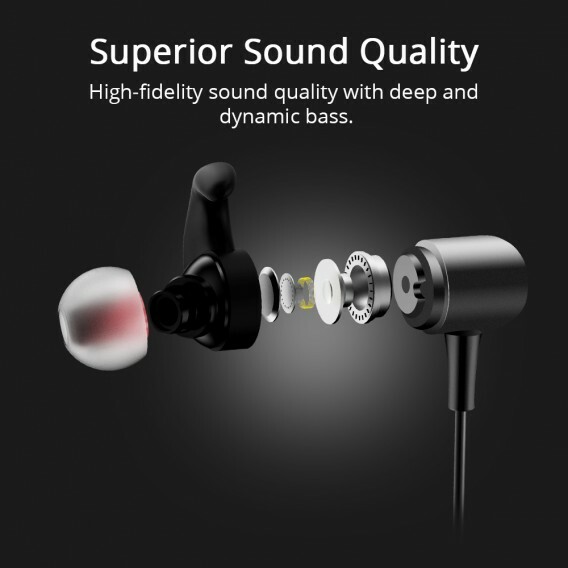 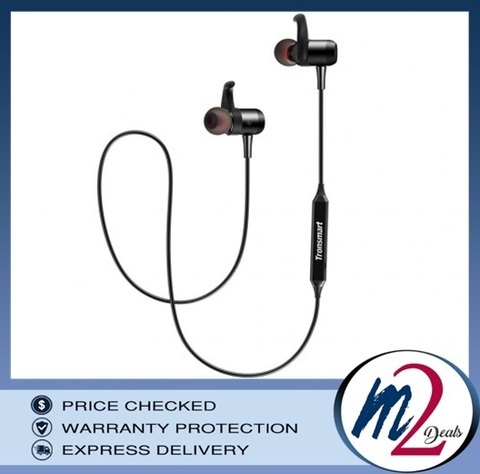 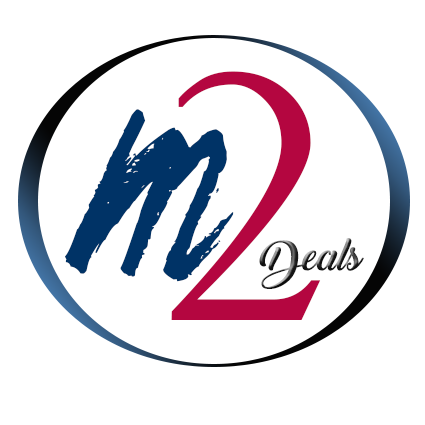 > High-fidelity sound quality with a deep and dynamic bass effect. 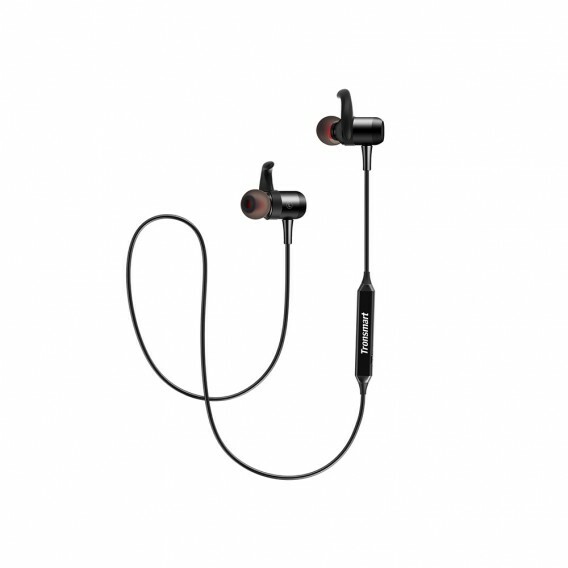 > With Digital Signal Processing (DSP) technology, Tronsmart S1 can reduce noise and increase call resolution by 30%. > More energy-efficient, stable, and faster transmission speed (lower latency) than Bluetooth 4.0. 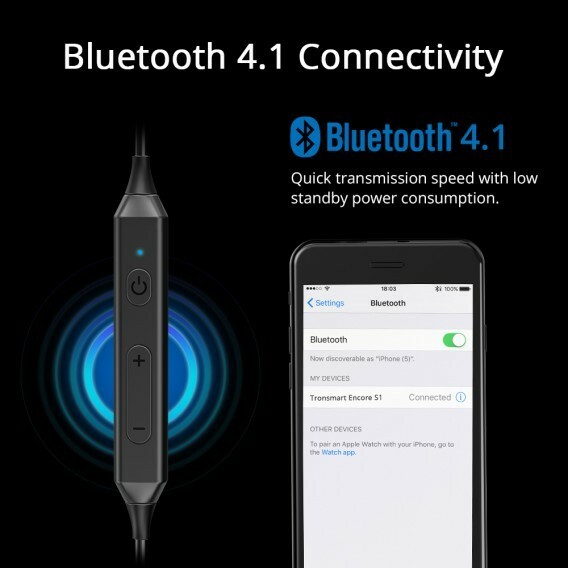 Very low standby power consumption with a fast & safe pairing, and compatible with all Bluetooth versions. 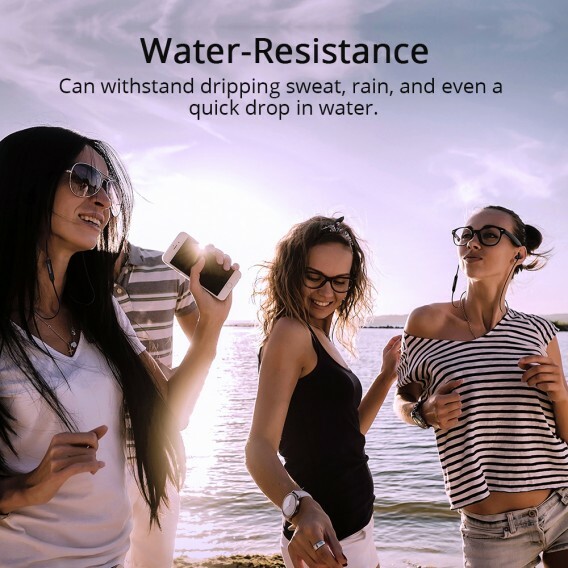 > Built for your active lifestyle, our Encore S1 headphones are rated IPX34 and can withstand dripping sweat, rain, and even a quick drop in water. 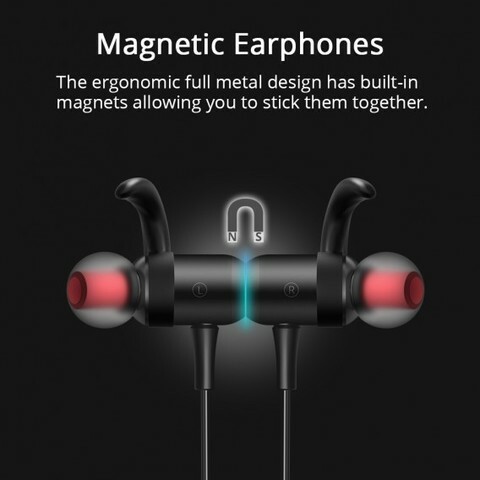 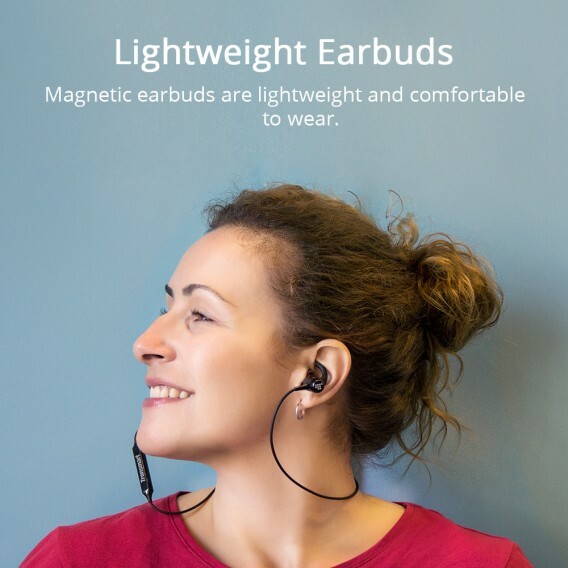 > Lightweight metal earbuds are fashionable and comfortable to wear. 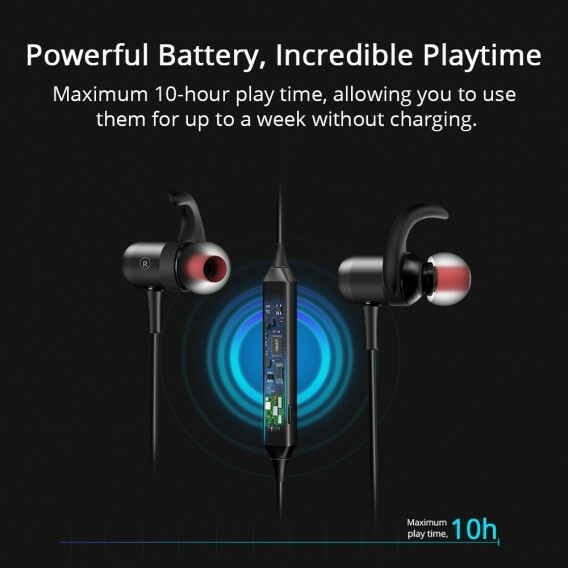 > The S1 Provides an impressive 10-hour play time on a single charge, allowing you to use them for up to a week without charging.